Don’t Panic, Get Your Kid Organized - I Am Proud Of My Kids! Has your kid ever left a big project that was due the next day until the very last minute? Well, you’re not alone. Many parents struggle with getting their kids to be organized and manage time. These are very important skills that can reduce stress, especially the night before that project is due. It can be hard as a parent to try and let your kids have fun but to also sit them down and make sure they get their work done. 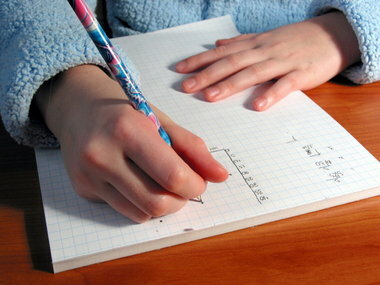 In this article, Noelle Crombie of The Oregonian explains the problem of time management for middle school kids and outlines several simple tips for parents, such as making a to-do list and setting aside a homework time, which can help your kids stay organized without being overwhelmed. Be the first to comment on "Don’t Panic, Get Your Kid Organized"